Author, speaker and consultant. Jason Young has been called a "rare breed" when it comes to developing leaders, teams and customer service initiatives. No wonder. As a former senior-level manager at Southwest Airlines, Jason learned the value of a successful workplace culture. During his 10-years with the airline consistently rated No. 1 in customer service and employee satisfaction, he was a key driver in creating and developing the company's innovative training programs for its successful leadership and customer service culture that have become renowned in the business world today. Driven by the need to extend his unique insight in leadership development to others outside Southwest, Jason separated from the pack in 1998, when he left the airline to launch his own consulting practice to focus on corporate training and development services provider specializing in leadership, customer service and team building. Today, as president of LeadSmart, Inc., Jason shares his vision in developing successful corporate cultures and workplace environments with forward-thinking companies, including Starbucks, Coca Cola, Radio Shack and Tyson Foods, to name just a few. 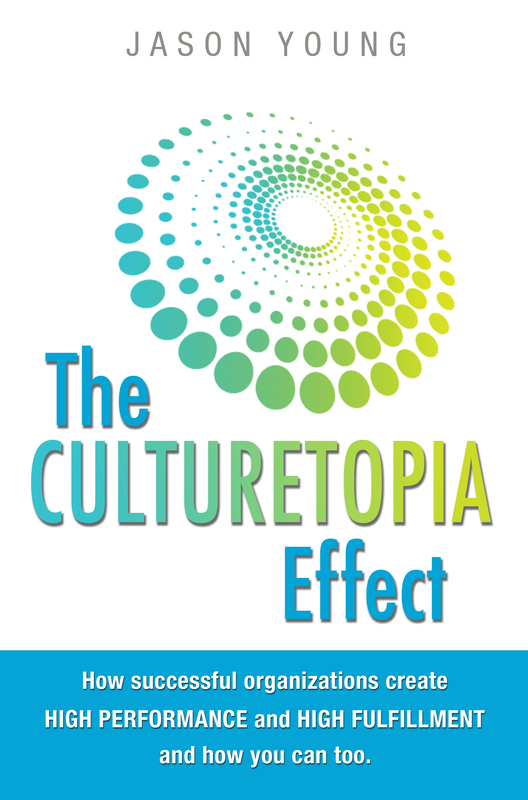 He has even captured his philosophy of creating high performance cultures in his book, The Culturetopia Effect and his newest book, Servicetopia. 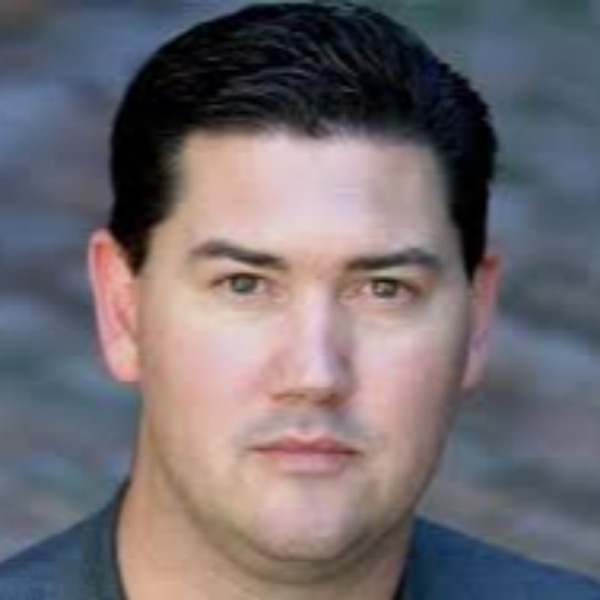 Capturing the innovative strategies and tactics he created at Southwest Airlines, Jason offers insights and practical information that can be implemented immediately. His keynote presentations and training programs are in demand for audiences of all types – from senior level executives to front line employees. Jason's messages reach to the core of every audience member with his unique style and engaging presentation skills. Participants are treated to a compelling experience that will change the way they view themselves, their customers and the company for which they work. Jason's keynote presentations are designed to reinforce the concepts and skills geared to increase learning and assist in the transition from the meeting room to the workplace. The result is an inspirational encounter that resonates long after his presentation is over.